Guillermo del Toro is responsible for a number of utterly gorgeous genre films, including Pan’s Labyrinth, Crimson Peak, The Devil’s Backbone, and even Pacific Rim. His next film looks to be just as lush. 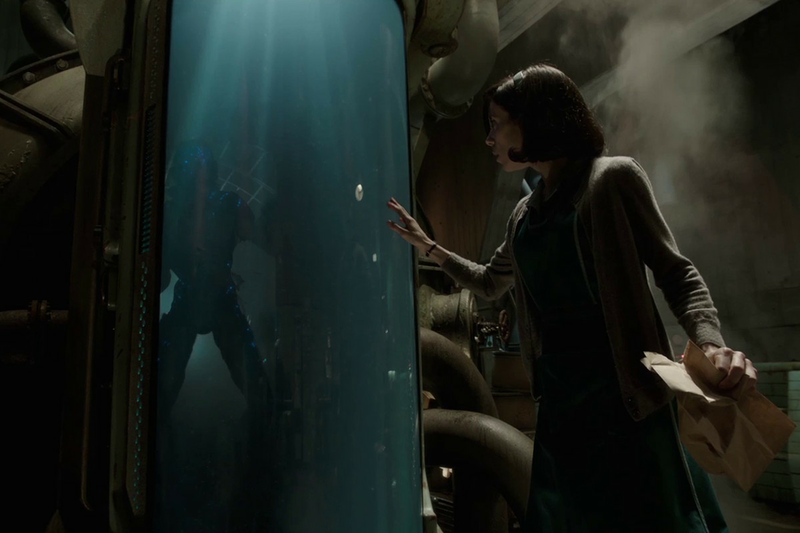 The Shape of Water is a Cold War fairy tale about a mysterious, aquatic creature and the mute woman who rescues it from the government agents that have captured it for study. The film premiered earlier this year at the Toronto International Film Festival, and will hit theaters on December 8th. Follow along for all of the new, trailers, interviews, and commentary for the film.